Author Meets Readers invites Carleton students and the community to join an informal discussion on new books published by members of the Carleton University Faculty of Public Affairs. 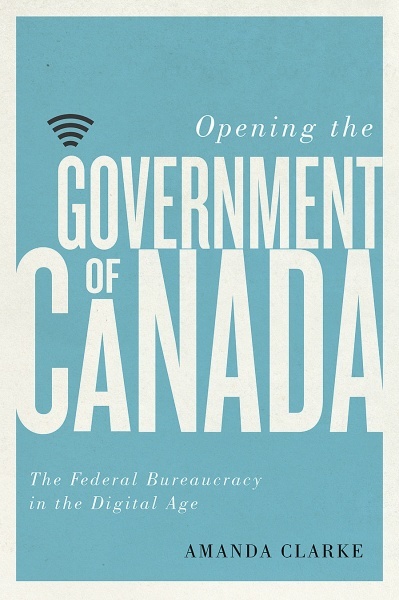 Opening the Government of Canada: The Federal Bureaucracy in the Digital Age examines how the federal government has adapted to the digital age from the mid-2000s to present day. The book uncovers a striking tension between the bureaucracy’s tradition of closed government, and the dictates of governing in an age defined by open, networked technologies. The book speaks to broader questions on the effectiveness and democratic legitimacy of our federal government. 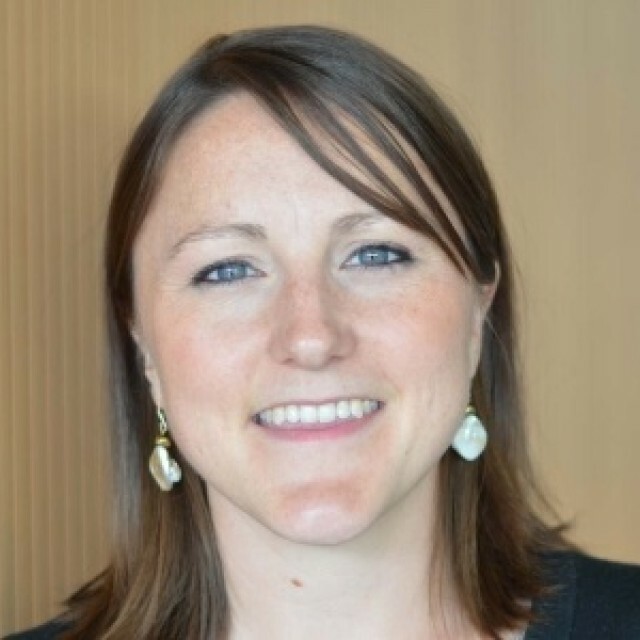 Clarke will be joined on stage by Luc Juillet (Associate Professor, Graduate School of Public and International Affairs at the University of Ottawa) and Taki Sarantakis (President of the Canada School of Public Service).